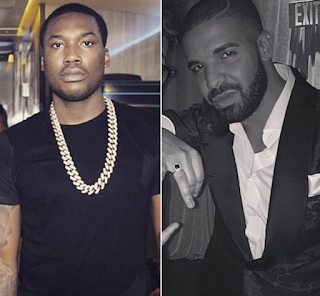 Rhymes With Snitch | Celebrity and Entertainment News | : Meek Mill Working with Drake? Meek Mill Working with Drake? 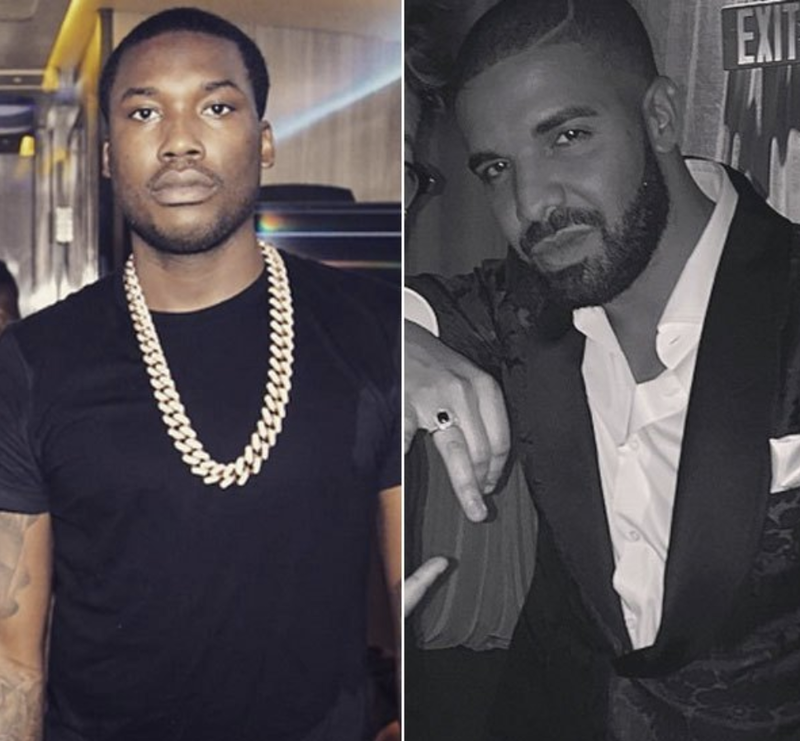 Three years ago rappers Drake and Meek Mill kicked off one of hip hop's most legendary beefs after Meek exposed Drake for using ghost writers because Drake refused to promote Meek's song on Twitter [click here if you missed that]. Have Drake and Meek kissed and made up..? This week a Drake fan page on Instagram posted a snippet of Meek Mill's new music where he name drops Drake and listeners swear they heard Drake ad libbing at the end of the clip. Annnnd, I still cannot name one of his songs. Never interested.